Since 1964, Pro Central Automotive has been providing high quality Automotive repair, making honesty and efficiency a priority. Using the latest in tools and technology, well solve the problem right the first time. 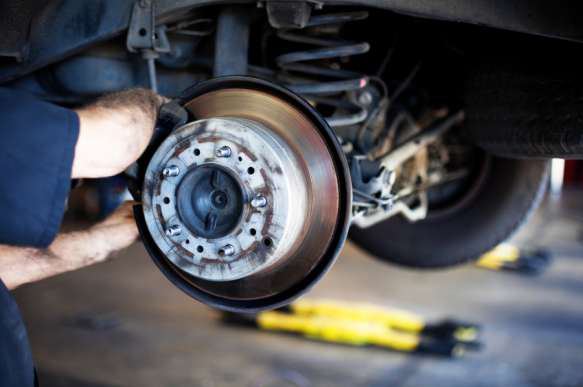 Properly maintained brakes are essential to a safe drive. Our ASE certified technicians perform a wide range of Brake Repairs, and will have your car braking like new! 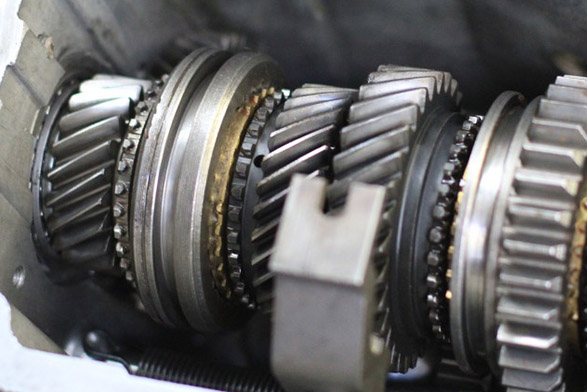 No matter what your transmission needs, you can have complete confidence in our experienced technicians to recommend the right Engine Repair for the right price. 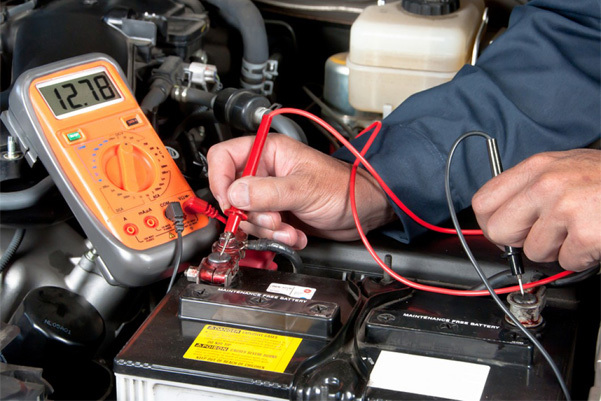 Electrical systems can cause complicated and frustrating issues. 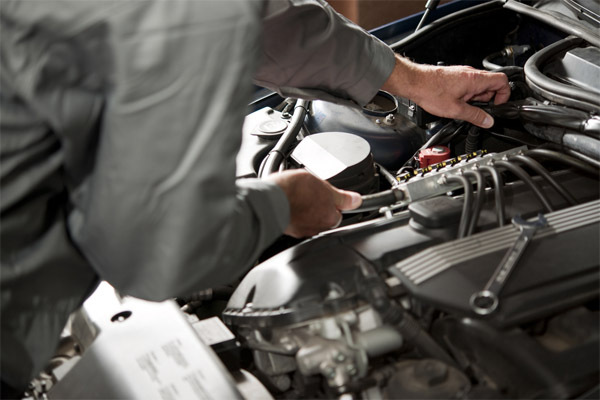 Our auto repair shop offers everything from basic maintenance services to major diagnostics and repairs. At Pro Central Automotive, we can perform just about any Suspension Work. "Great team that gets the job done correctly and efficiently." "I was very pleased with how quickly they were able to fit in my repair, especially since I had it towed to their shop with no warning. They had it back to me the next day, even though they had a full schedule." "I was treated very well. All my questions were answered clearly and in detail, assuming that I may not be knowledgeable but I was intelligent. And the work was thorough, down to a misaligned wiper." "Deb and Pat were so kind and helpful! I'm driving down from Alaska to Portland and had an issue with my wheel bearing, they were able to replace it within a day and were really comforting and attentive! Thanks again you two!"